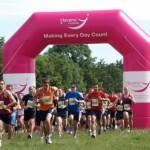 Join Havens Hospices for our annual Southend Half Marathon and 3K Family Fun Run. 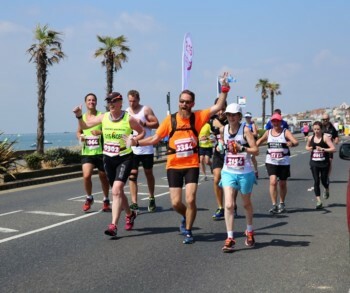 Taking in the famous seafront the half marathon route is mainly flat and traffic free making it ideal for wheelchair athletes and runners alike. 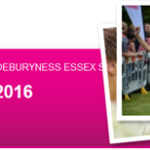 Running for fun, to remember a loved one or to achieve a personal best, every mile you run will be “Making every day count” for the children, adults and families that we care for.